Hand and wrist fractures occur when one or more of the bones in your wrist or hand, such as the scaphoid, are broken. A wrist fracture can also occur in the form of a distal radius fracture which is where the forearm bone breaks close to the wrist joint. Hand and wrist fractures commonly occur when people try to catch themselves during a fall and instead land on their outstretched hands. Hand and wrist fractures are also common in sports such as skating or snowboarding. People with osteoporosis are also at risk of these fractures. 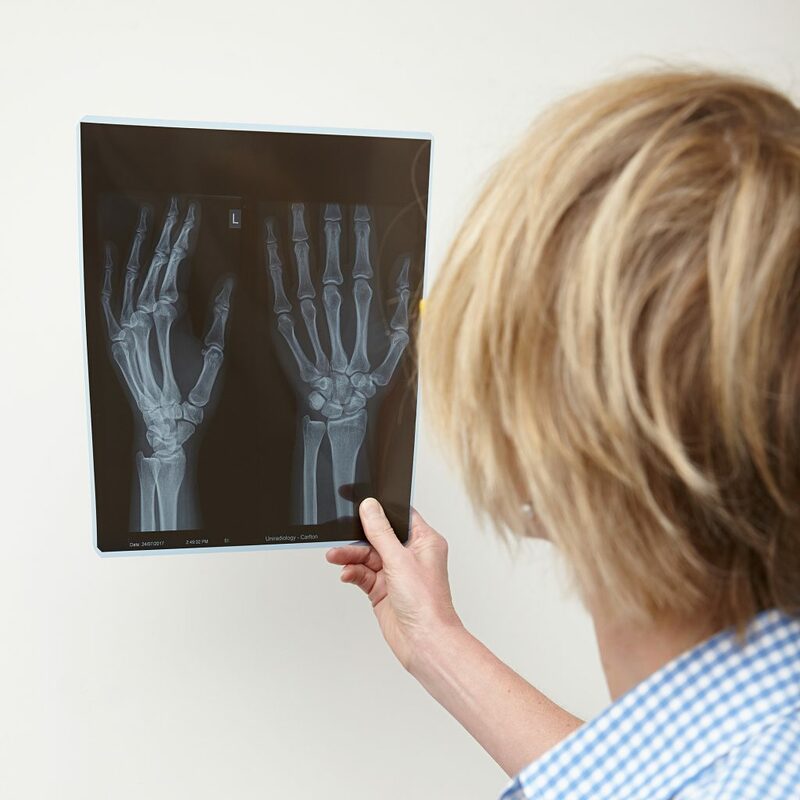 If you believe you may have a hand or wrist fracture, consult one of our hand therapy practitioners today.